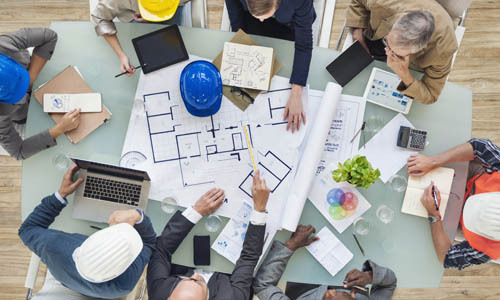 As Marldon has been created specifically to serve the needs of architects, specifiers and construction professionals, you can be sure of the highest levels of service tailored to you. Naturally, Marldon UK provide comprehensive technical support for all our products including NBS specifications. Our technical team are always on hand to offer advice and guidance, whatever the product, whatever the subfloor situation. Marldon UK will be with you all the way, from concept and design to construction and completion. Alongside our wide range of subfloor solutions, our technical team can provide bespoke answers to unique challenges. 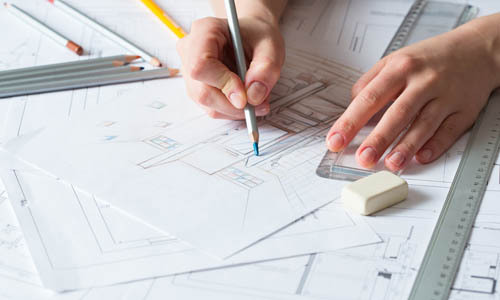 You can talk to our team by phone or email for expert advice and guidance, we can visit your design offices to assist with planning, or we can even join you on site to assess the special requirements of specific situations. It’s all part of the unrivalled service and technical expertise you get from HSP from concept to completion. At Marldon UK, we take our environmental obligations very seriously and we do all we can to help our clients create more eco-friendly buildings. We have worked hard to make our products as green as possible; we’re proud to hold EC1 and EC1R accreditations, and many of our products could contribute towards a BREEAM rating. 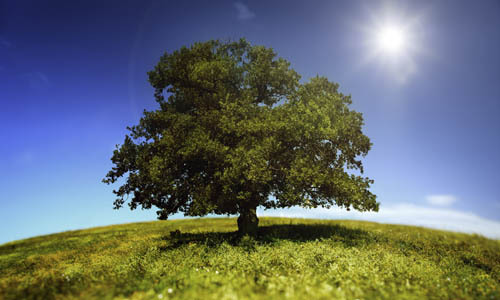 Marldon UK can provide VOCNil and Low-VOC certification as part of the environmental credentials of your building. 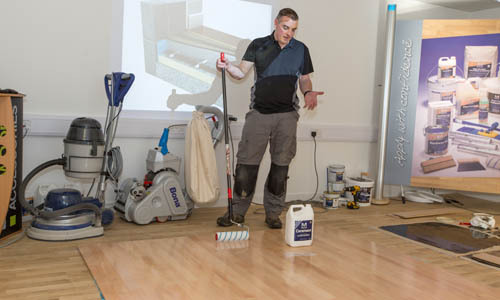 To ensure you get the maximum benefit from our revolutionary products, Marldon UK provides full product training for construction professionals and specialist flooring fitters. This can be provided live on site if required, to give the product and its installation real life relevance. This is backed by full instructions with every product and product buildup sheets. CPD seminars are also available at our centre in the North West of England and at other prime locations. Please contact us for more details.